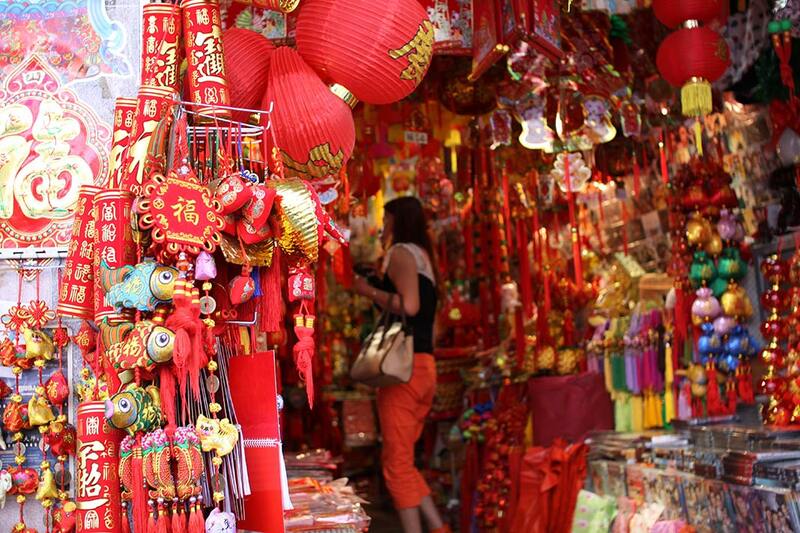 Join Australian-born Chinese, Delia Deng, as she guides you through the history and geography of Sydney’s Chinatown. 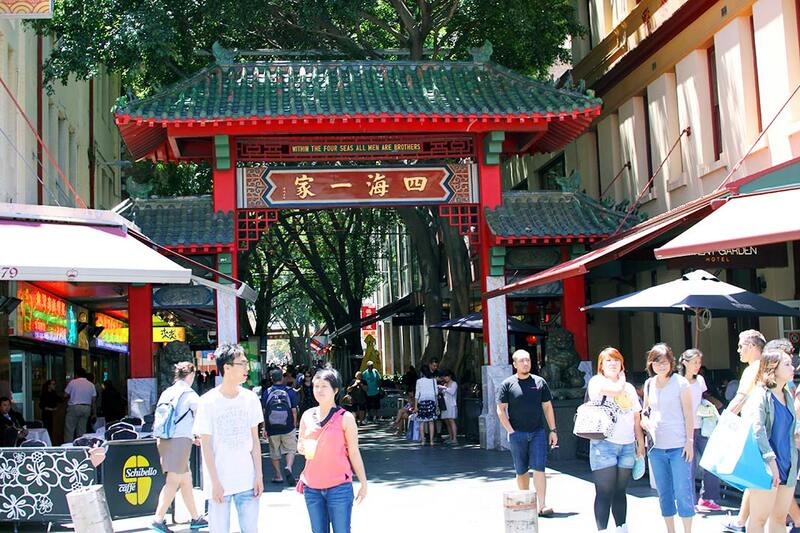 Located just a short walk south of the Sydney CBD is Haymarket, home to Australia’s leading Chinatown. Chinatown is a culture soaked slice of Asia, smack bang in the middle of Sydney, encompassing not just Chinese culture but also that of Vietnam, Thailand, Korea, Japan and many more. This historical settlement boasts a wide array of attractions including festivals, shops and, naturally, food. The area provides a truly authentic, all-encompassing snapshot of Chinese-Australian culture with its use of oriental architecture, decorations and lighting throughout. 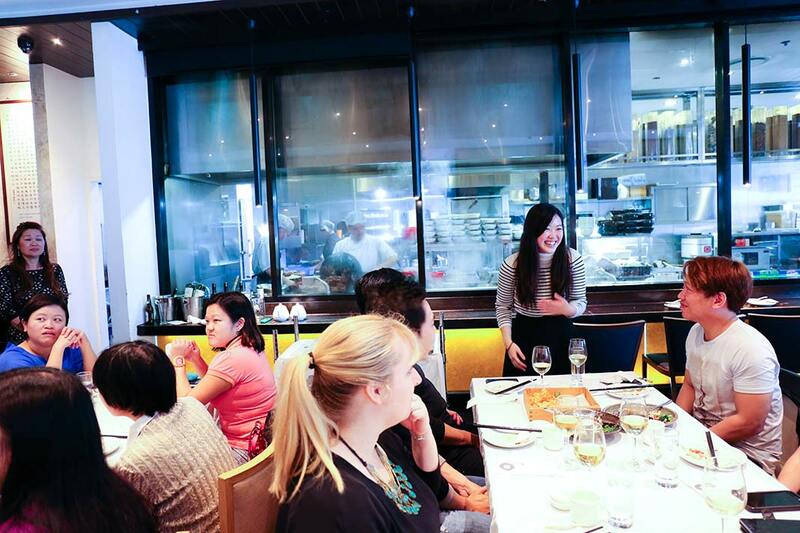 During this tour, you will immerse yourself completely in Chinese culture and cuisine, sampling firsthand the unique palate of foods across China’s abundant subcultures. 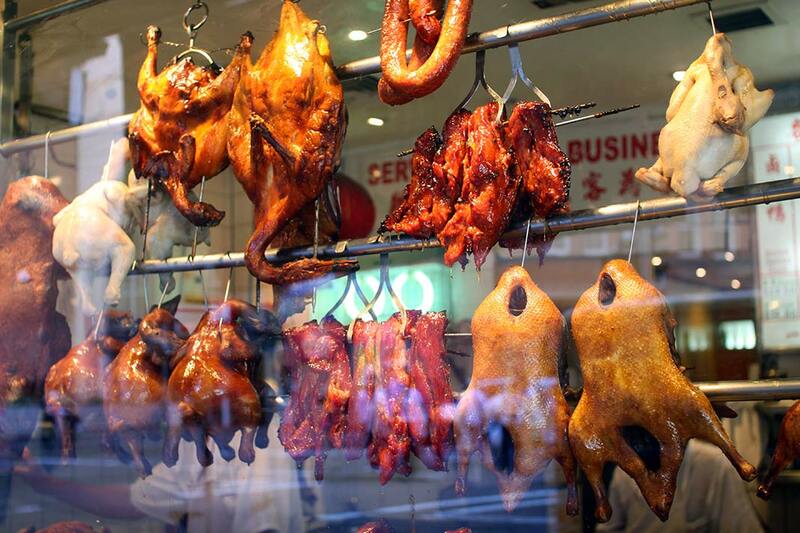 We’ll be sharing with you a range of the most iconic dishes such as Yum Cha and Peking duck, lesser-known delights like crossing-bridge noodles and Haerbin sausages, and drinks like sugarcane juice and bubble tea. We’ll also explore the very best places to shop and eat at bargain prices. You’ll get a behind the scenes look at making noodles in a Chinese kitchen, which are expertly crafted by hand. Of course you’ll get to taste it too! 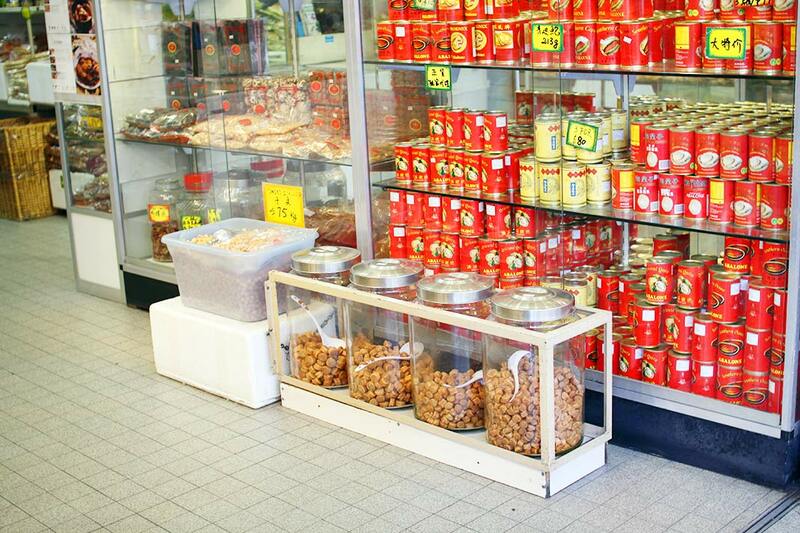 Learn how to shop at a Chinese grocery store, where we’ll explore everyday Chinese items such as fresh and frozen foods, sweets, snacks and ceremonial items for ancestral customs. I Ate My Way Through Chinatown Sydney has been designed to be a food-inclusive ‘eating tour’ event. Think of it as a progressive lunch with a personal guide by your side. We’ll be covering the food of China’s many different regions, their differences and history, with focus on: Cantonese, Sichuan, Taiwanese, Yunnan, Harbin and Shanghai. $99 per person (incl GST) which is all-inclusive of food in the form of progressive tastings, plus you’ll also receive a boutique grocery bag, and handouts. Note: this is a walking tour only and transport is not provided. Please note: We also run private tours upon request for groups of 6 or more.